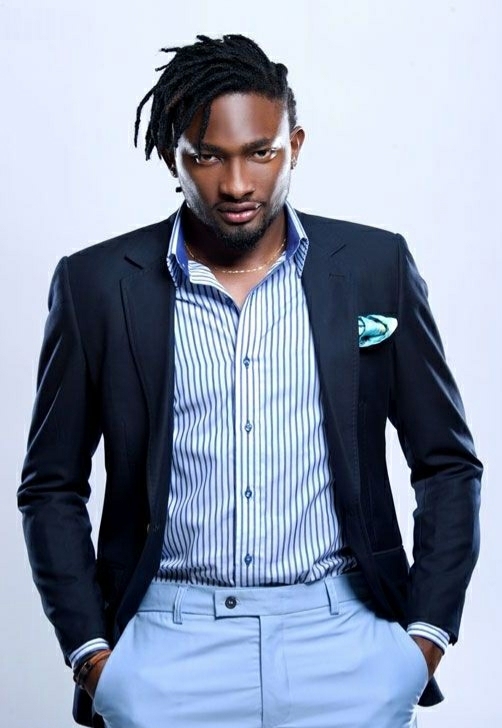 Big Brother Africa season 5 winner and media personality, Uti Nwachukwu has disclosed that he’s for marriage. Uti who spoke to The Sun correspondent, opened up on his new girlfriend, valentine and marriage. display my madness she knows how to calm me down. I don’t feel chocked in our relationship. Even when I feel choked, it doesn’t make want to run away from the relationship” he said.